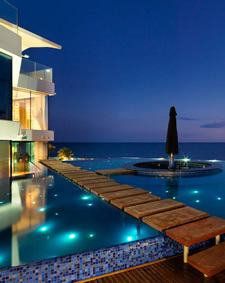 People looking to buy property in Cyprus have now a better chance to find deals at the right price. Luxury villas with private swimming pools in quiet forest built in a traditional style. Country Rose strives for excellence in every aspect of the company’s operations. Quality is ensured by the fact that the construction company is fully owned and operated by Country Rose, which means every aspect of the process of construction, is under our control and can meet our stringent quality criteria. Aftersales play an equally important role for the company and our goal is to offer full support to the client long after completion of the sale of a property, providing him with help and assistance wherever required. 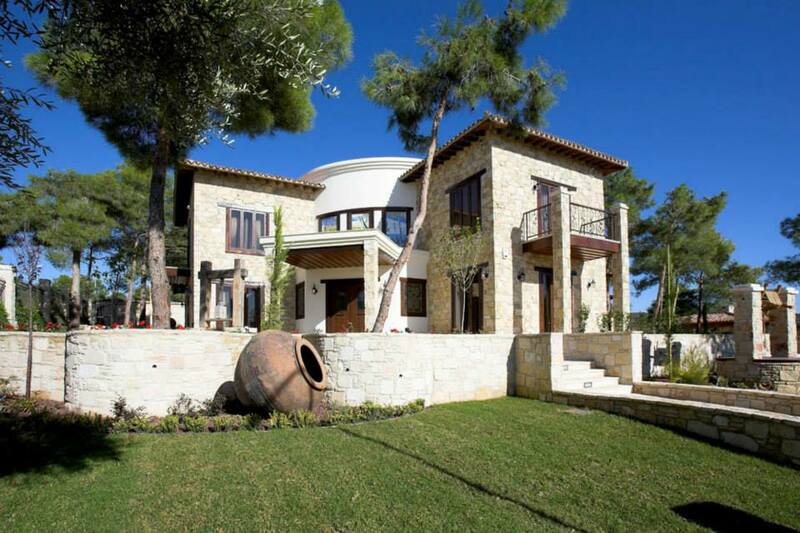 We produce consistent quality in all of our property developments and undertake projects in Cyprus which hold an enviable established reputation for excellence. We also seek to explore new and exciting projects through which we can showcase cutting edge technology and style. Examples are our current Santa Barbara Residence project in Ayios Tychonas and The Gold Star project in Souni. Buy direct from the developer. You will have an excellent team by your side to make sure that the purchase of your dream Cyprus property runs smoothly.